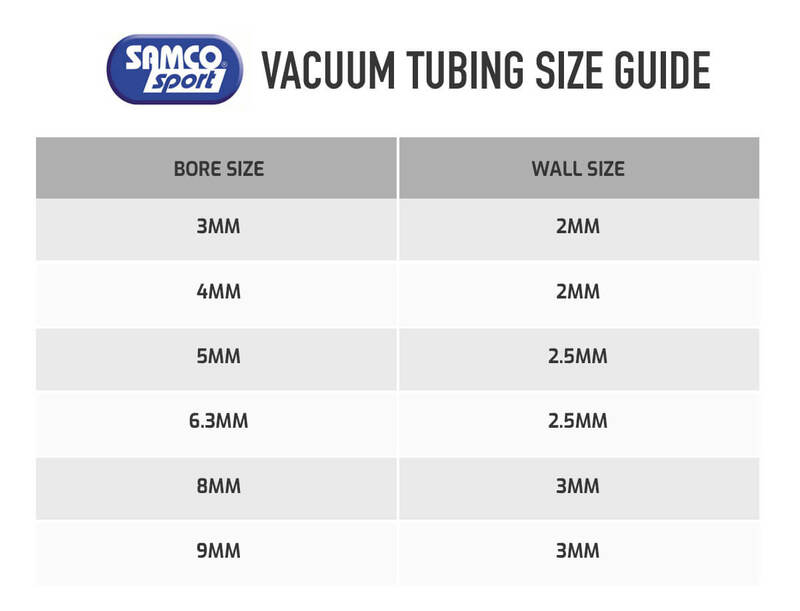 Samco Vacuum Tubing is made from silicone rubber and has a multitude of uses. Ideal for vacuum lines, washer bottle hose, coolant lines, emission control tubing, wire insulation, etc, etc - the list goes on. Available in a range of colours and bore sizes 3mm to 9mm. Maximum hose temperature 200 degrees C (392 F). 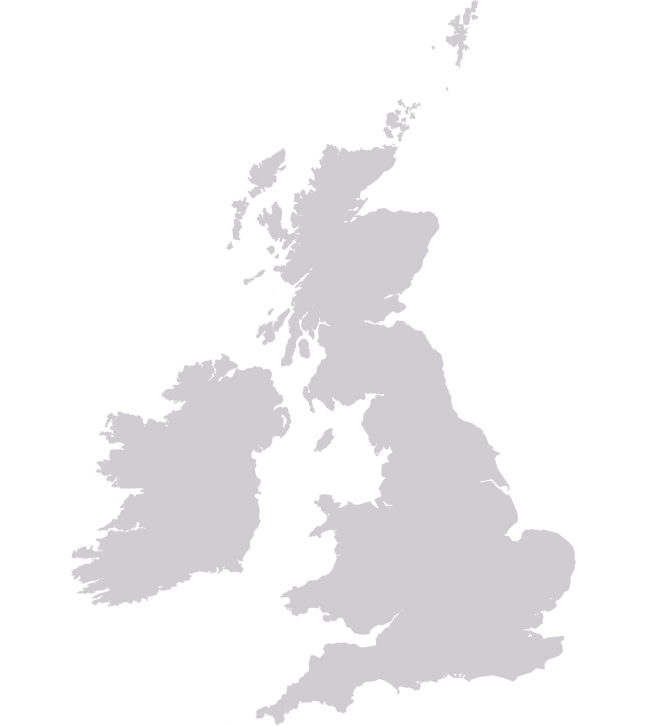 Supplied in 3m or 30 metre lengths.